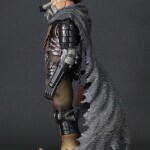 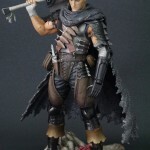 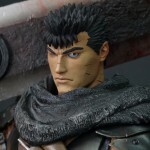 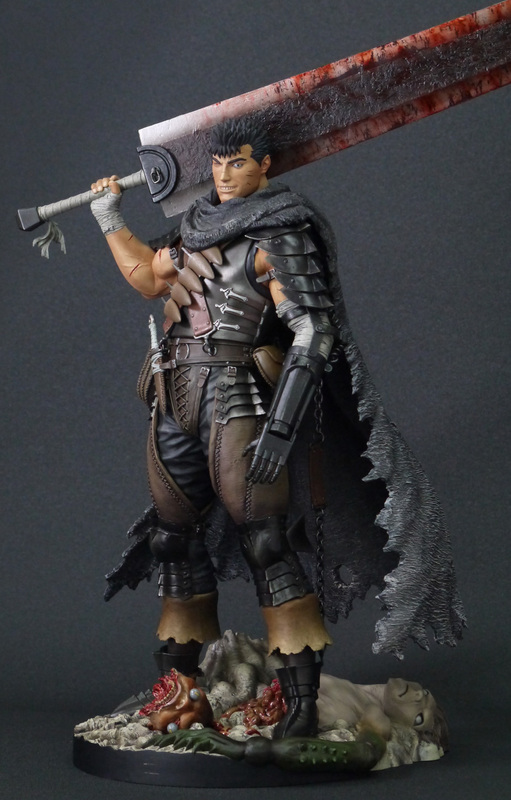 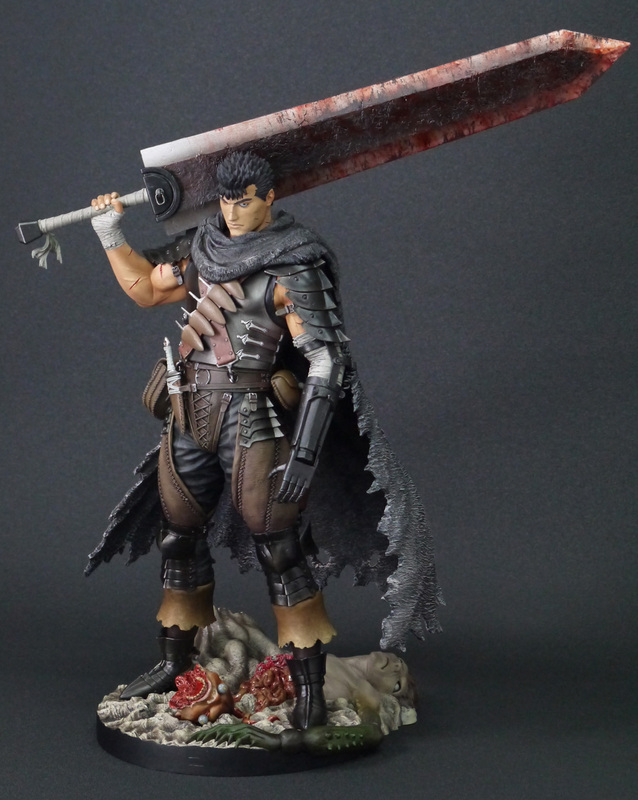 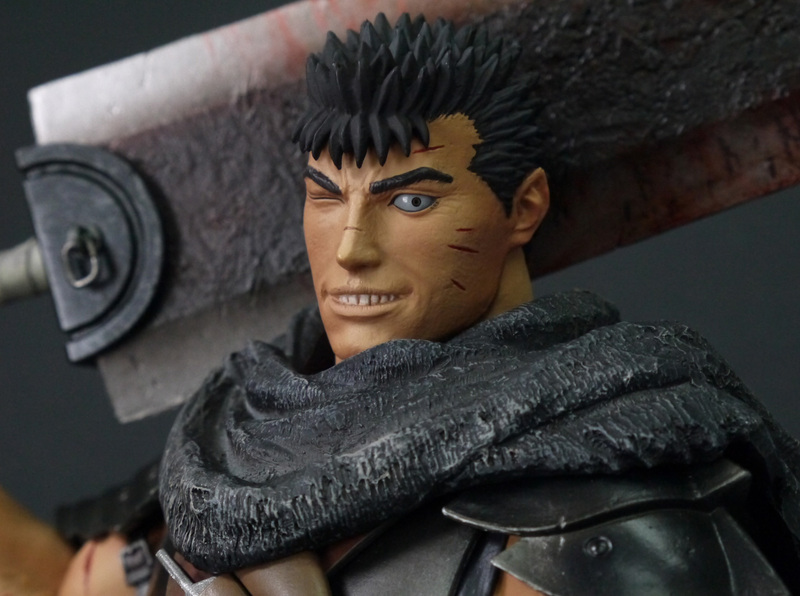 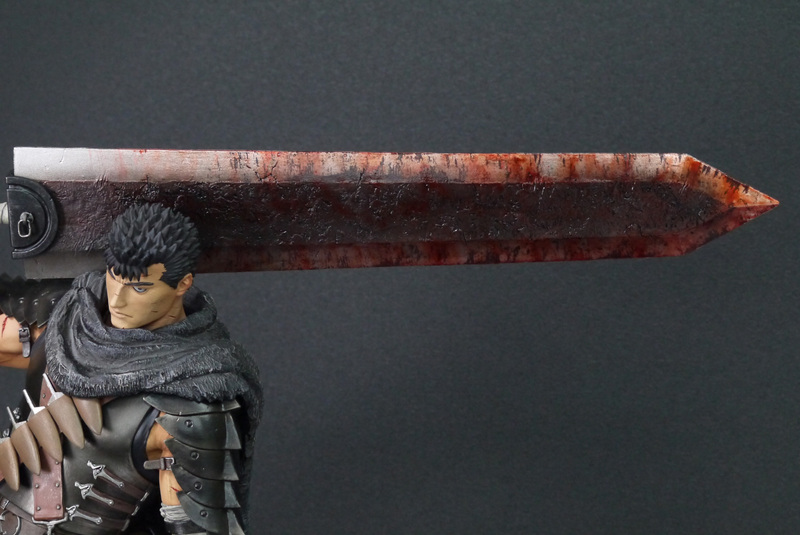 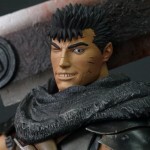 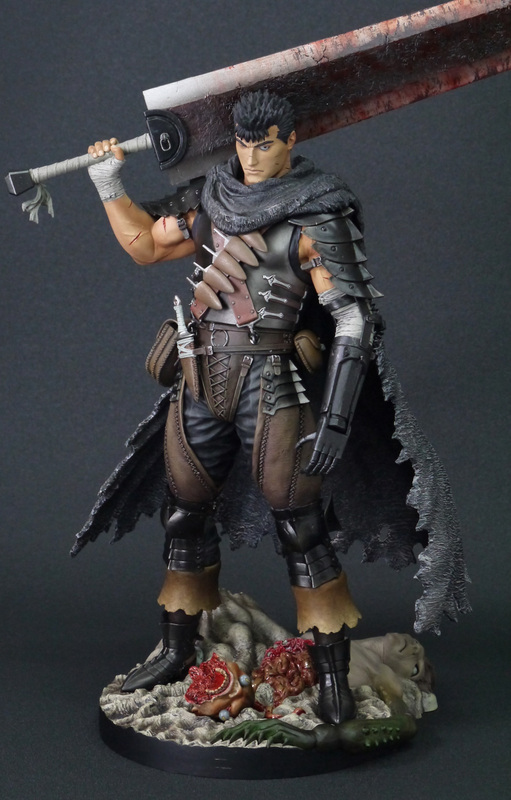 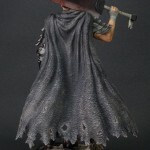 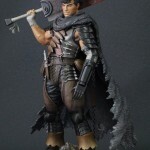 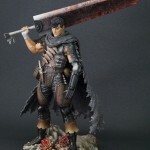 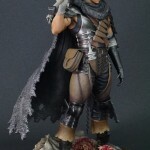 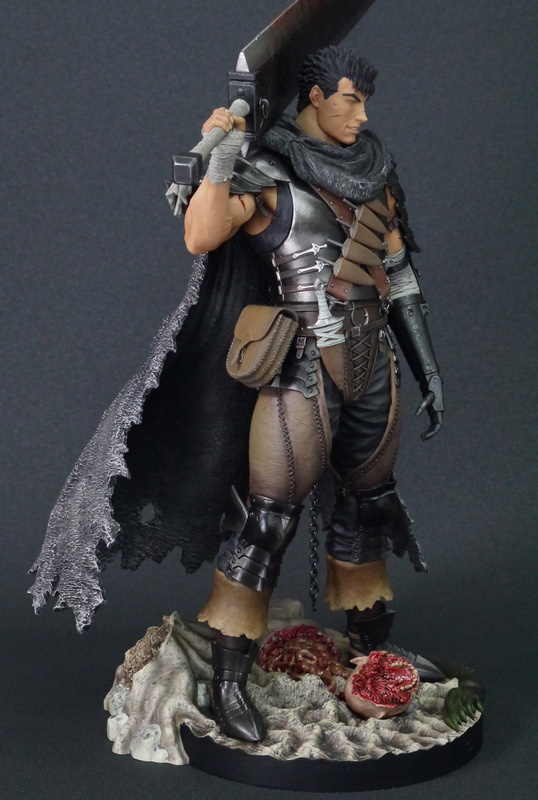 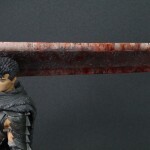 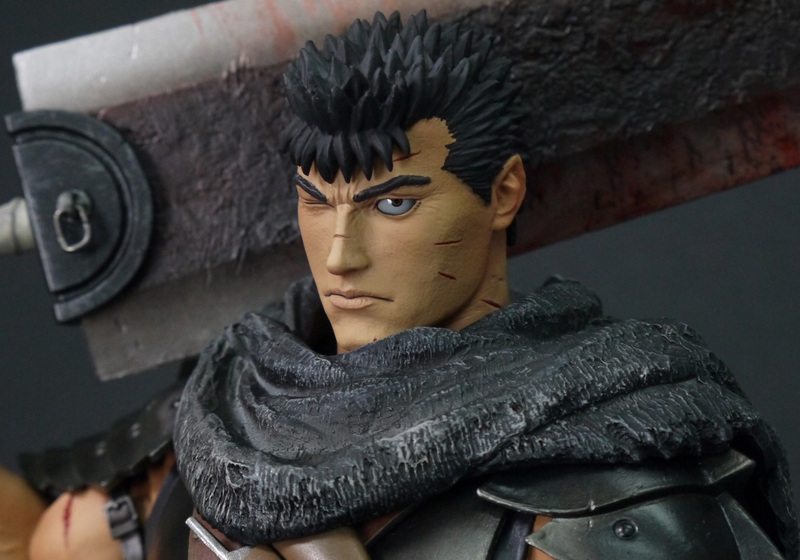 Here are some photos of “GUTS 1/6 Scale Statue.” It’s shame that we cannot show the detailed texture enough on the photos, such as skin, leather, metal and so on. 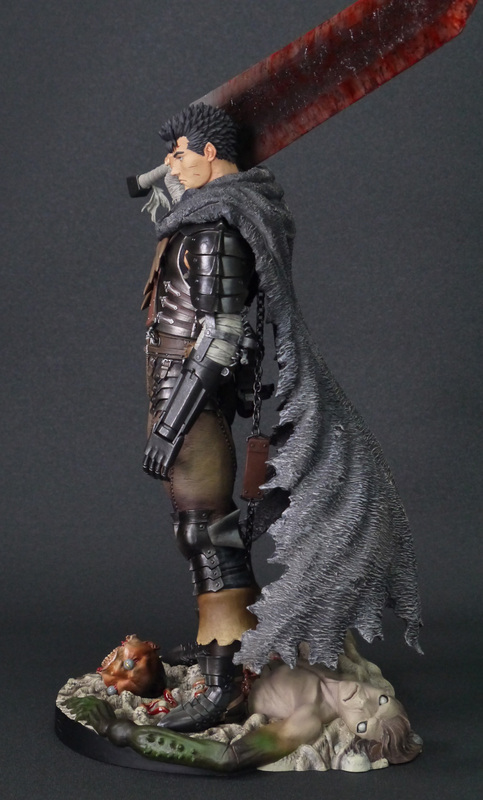 Not long before shipping. 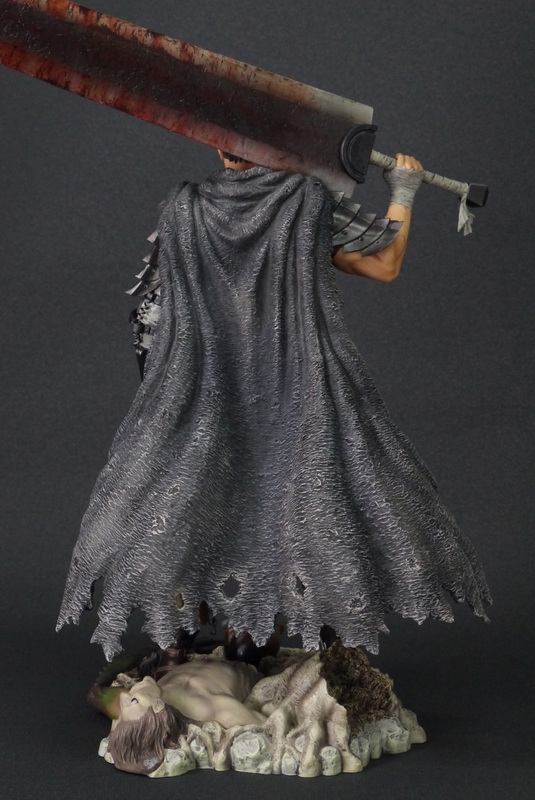 Look forward to it.